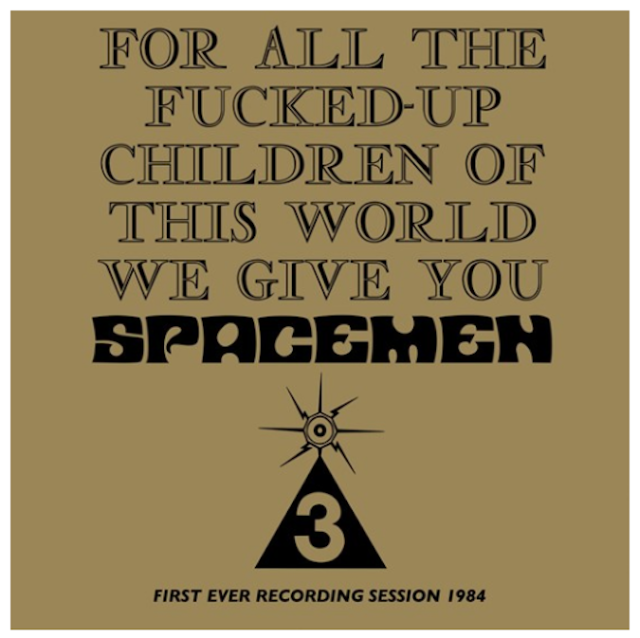 We would seriously like to ask fans not to buy the Spacemen 3 releases and any merchandise that are being offered for sale on Record Store Day or any of the other Spacemen 3 releases and merchandise offered by Gerald Palmer on Space Age Recordings or any other subsidiary of that label. We are currently in legal dispute with Gerald Palmer due to him depriving us of our rights in our music and other intellectual property rights relating to Spacemen 3. Any monies from those sales will go directly to him and help fund his side of the dispute. 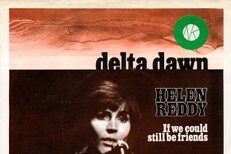 In short… PLEASE DON’T BUY OUR RECORDS FROM SPACE AGE RECORDINGS!